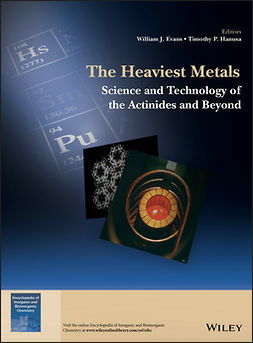 Over the last three decades a lot of research on the role of metals in biochemistry and medicine has been done. 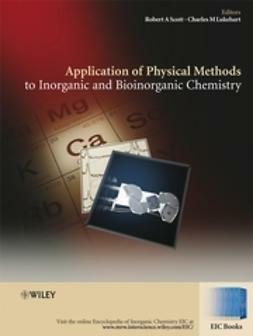 As a result many structures of biomolecules with metals have been characterized and medicinal chemistry studied the effects of metal containing drugs. 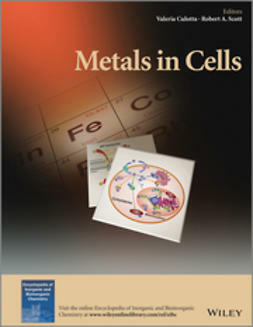 This new book (from the EIBC Book Series) covers recent advances made by top researchers in the field of metals in cells [the “metallome”] and include: regulated metal ion uptake and trafficking, sensing of metals within cells and across tissues, and identification of the vast cellular factors designed to orchestrate assembly of metal cofactor sites while minimizing toxic side reactions of metals. 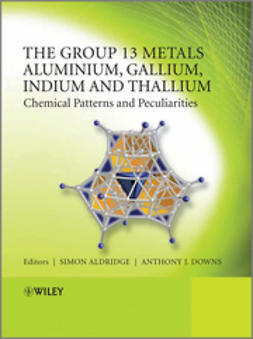 In addition, it features aspects of metals in disease, including the role of metals in neuro-degeneration, liver disease, and inflammation, as a way to highlight the detrimental effects of mishandling of metal trafficking and response to "foreign" metals. 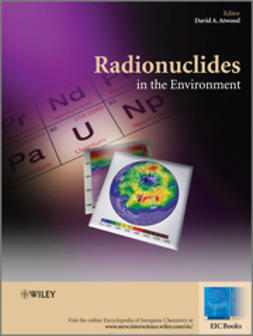 With the breadth of our recently acquired understanding of metals in cells, a book that features key aspects of cellular handling of inorganic elements is both timely and important. 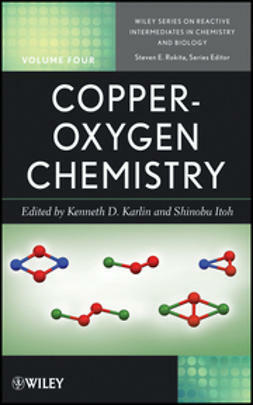 At this point in our understanding, it is worthwhile to step back and take an expansive view of how far our understanding has come, while also highlighting how much we still do not know. 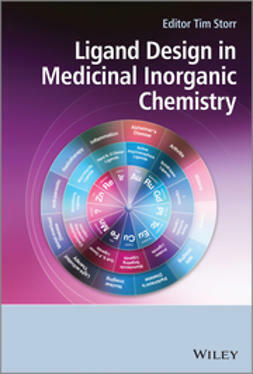 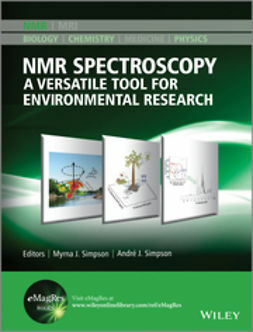 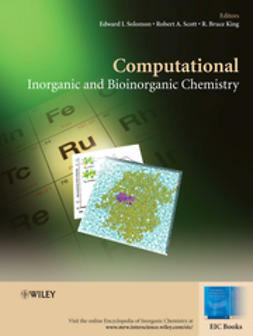 The content from this book will publish online, as part of EIBC in December 2013, find out more about the Encyclopedia of Inorganic and Bioinorganic Chemistry, the essential online resource for researchers and students working in all areas of inorganic and bioinorganic chemistry.